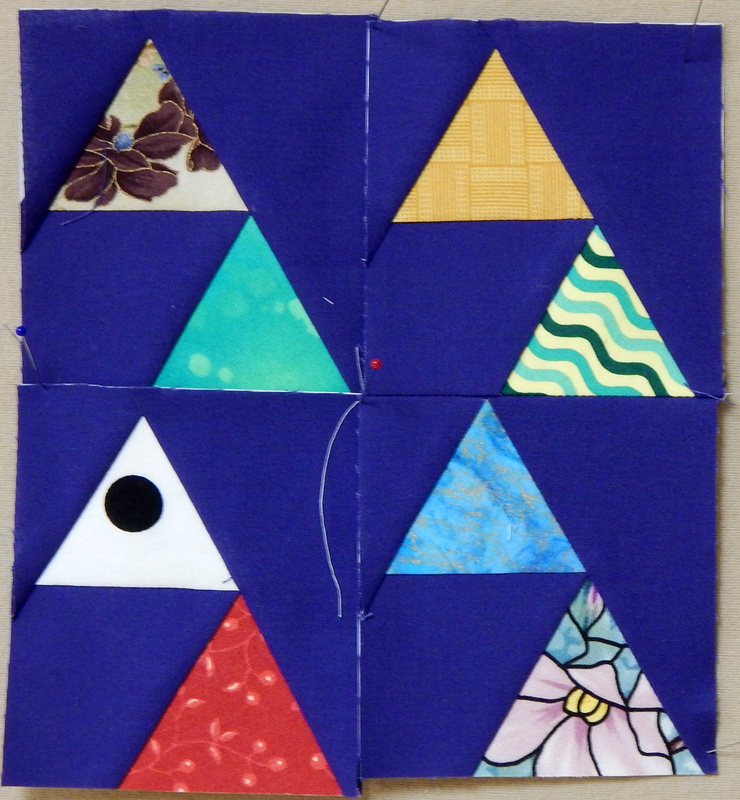 This entry was posted in Modern Quilts, Quilting and tagged modern paper piecing, modern quilt, modern quilts, paper piecing, Quilt, quilt design, quilt scraps, quilting, quilts, scraps by zippyquilts. Bookmark the permalink. Thanks, Peggy! You’re up early if you’re in North America! I also love dotted fabric. 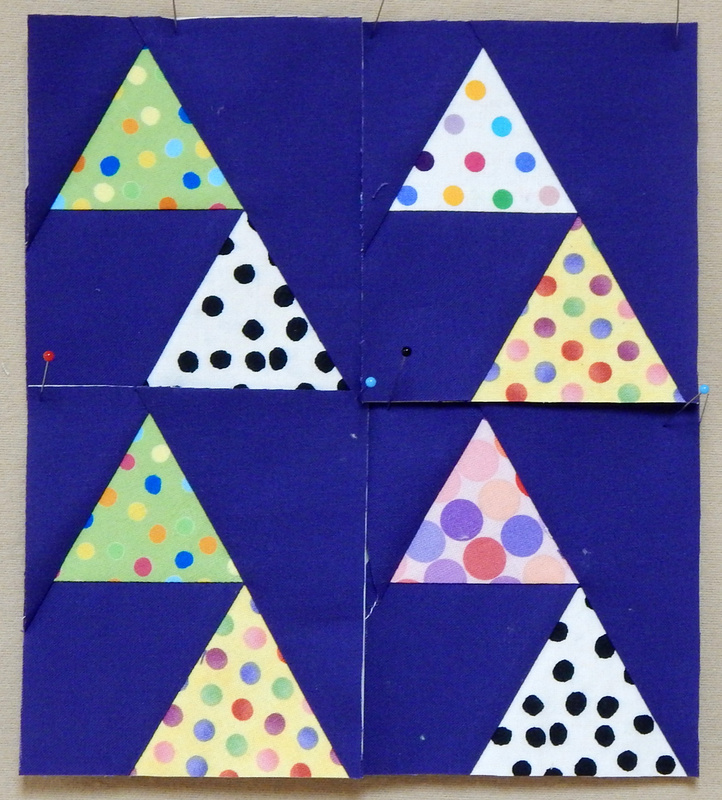 These dotted triangles are so cute and festive. I liked the purple background on both, but I wouldn’t want to take away your need to buy fabric. And yes, the dots are fun. Definitely joining the crowd for the purple background and dots! Very festive!